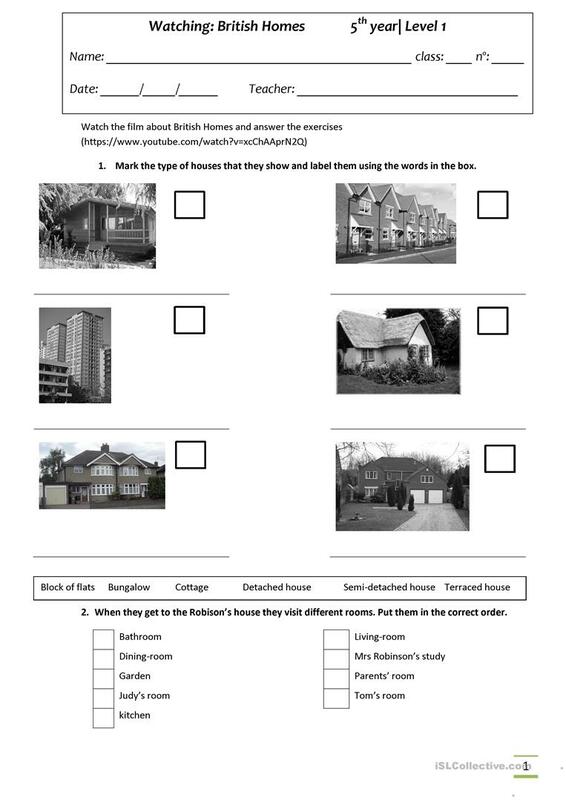 While viewing worksheet on a video about British homes. 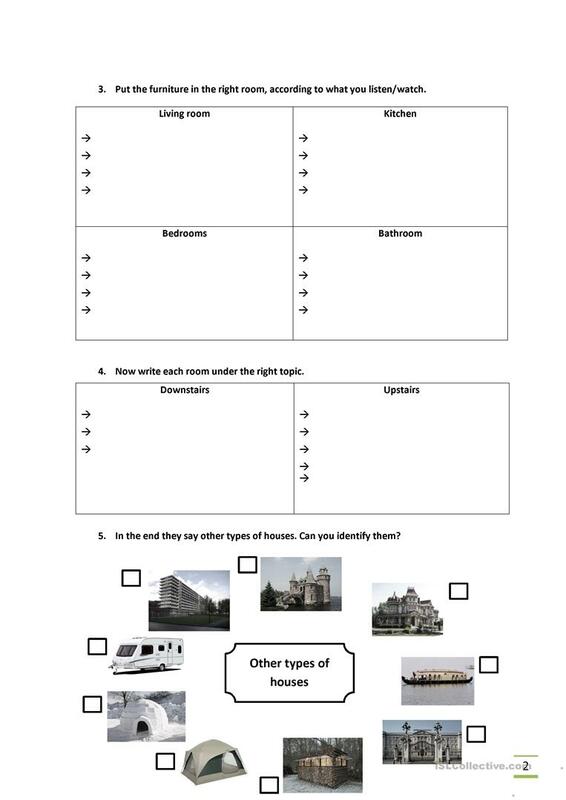 The above downloadable handout is best suited for elementary school students at Elementary (A1) level. It is useful for developing your learners' Listening skills. It is focused on the theme of Home. redsmgirl is from/lives in Portugal and has been a member of iSLCollective since 2015-01-04 20:18:54. redsmgirl last logged in on 2019-02-20 23:27:37, and has shared 5 resources on iSLCollective so far.